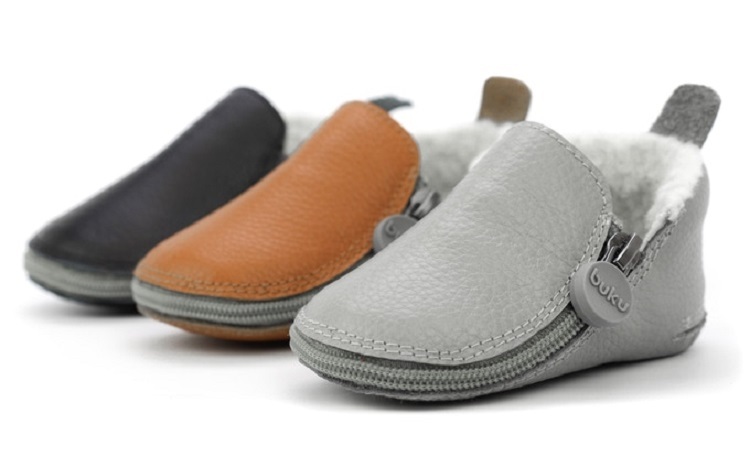 The Buku Babies Shoe is the world’s coolest looking and most innovative baby shoe. 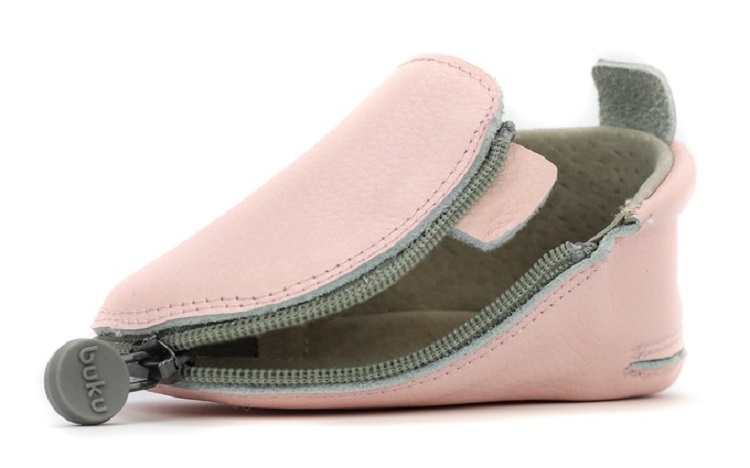 It’s uniquely designed with a zipper that zips all the way to the front of the shoe for easy on/off access to your baby’s feet. With a leather and faux fur look, you can be sure that Buku Babies will let your baby have style while remaining functional for you to easily get them dressed for any occasion. It’s easy to use, simply unzip the shoe, place your baby’s foot in, and zip it up! 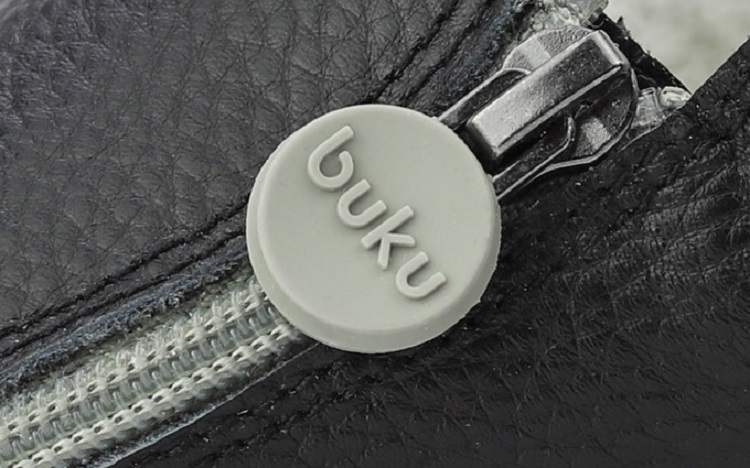 The Buku rubber zipper is concave and largely sized for easier control with adult fingertips. 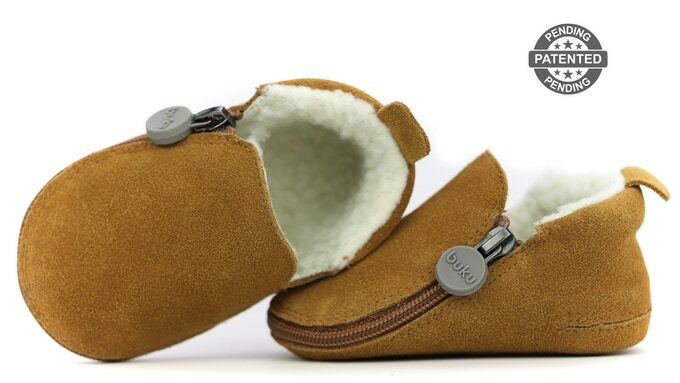 The best part about the Buku is no more guessing your baby’s shoe size, since you can see their whole foot when Buku Babies is unzipped, you can easily tell how it fits on them. Buku Babies is available in three different sizes: 1 (4.4″), 2 (4.8″), and 3 (5.1″). They’re ideal for babies aged 3 – 18 months. Buku Babies come in 9 different colors and styles, all with a faux fur interior. It’s the perfect accessory for any new or existing parents.